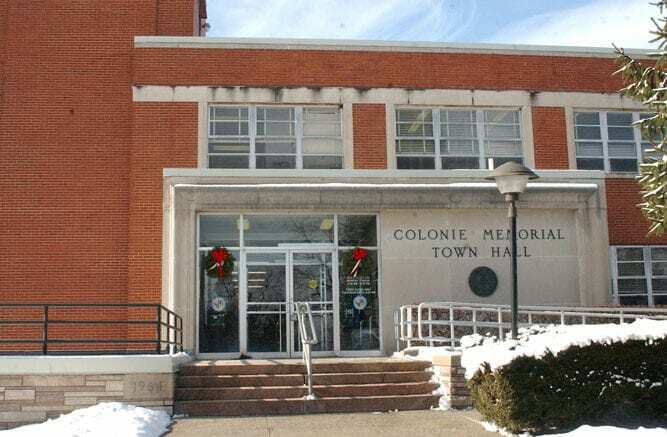 COLONIE — During its last meeting, the Comprehensive Plan Review Committee solidified plans to move forward with a survey meant to gain public opinion about the town. The survey will be conducted by Siena College. Committee members reviewed a tentative schedule for the survey when it met on Wednesday, Jan. 18. The committee hopes that the survey will be finalized by Tuesday, Feb. 28, and mailed out to residents by Wednesday, March 1. Survey data collection will be closed by Friday, April 28, and the data will be presented to the committee by Wednesday, May. 24. The survey will be sent randomly to 1,500 registered voters in Colonie, said Michael Welti, senior land use planner at Barton & Loguidice, the engineering firm overseeing the planning process. Residents will be able to respond to the survey via phone, online on a website designed specifically for the survey or via mail. After mailing out the initial survey, Siena will send follow-up notifications to ensure a larger response rate. Siena, according to Welti, is expecting a 70 to 80 percent response rate, with less than a four-point margin of error. The survey will be anonymous, and Siena will be doing an analysis and executive summary of the results. The survey is projected to cost between $5,000 and $10,000. Welti has said in the past that Siena, acting as an unbiased entity, will lend authority to the Comprehensive Plan review process. “Their involvement lends a certain level of credibility to the process. It’ll be done very, very well. Of course, we have to work together on the questionnaire and the things that we want to ask,” Welti said. The survey is part of an ongoing effort by the committee to find out what current residents believe does and doesn’t work for the town. 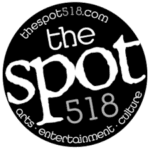 The committee is scheduled to meet on Wednesday, Feb. 15 and Wednesday, March 15. Both meetings will begin at 6 p.m. in the town’s Public Operations Center, located off of Old Niskauyna Road.